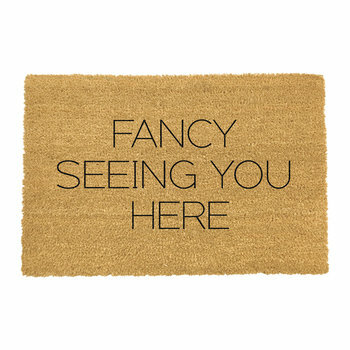 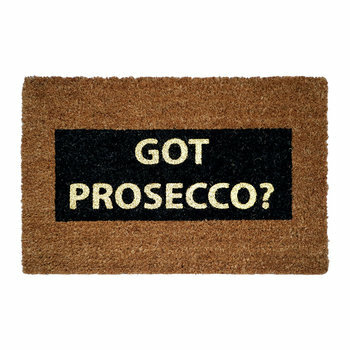 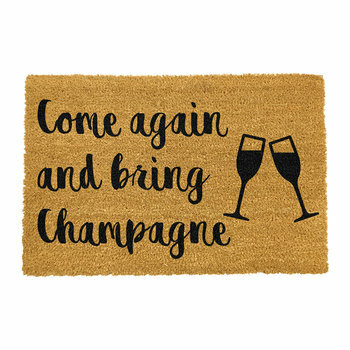 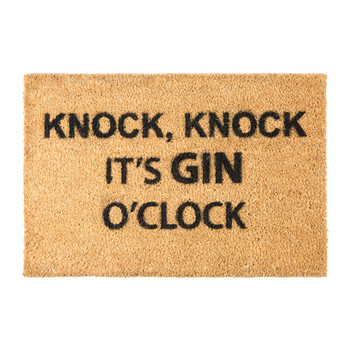 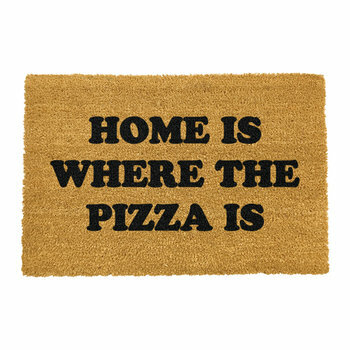 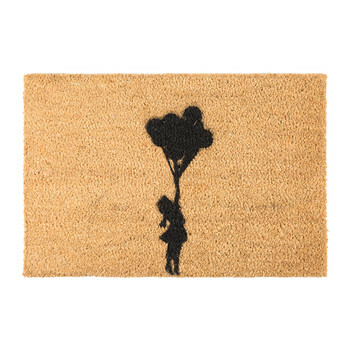 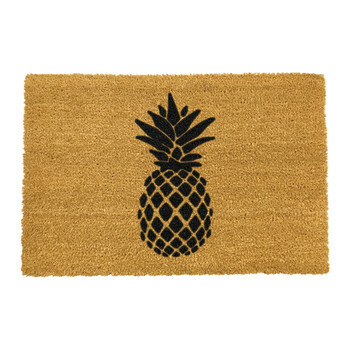 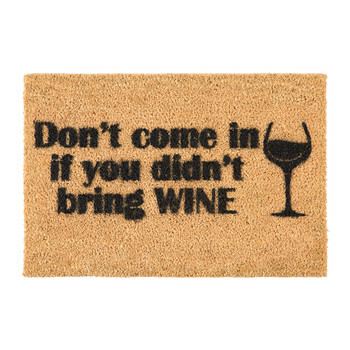 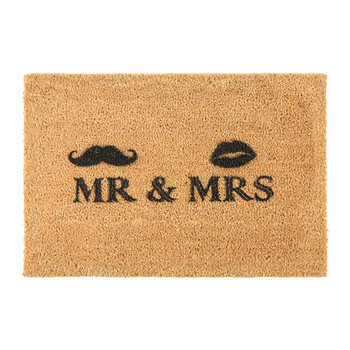 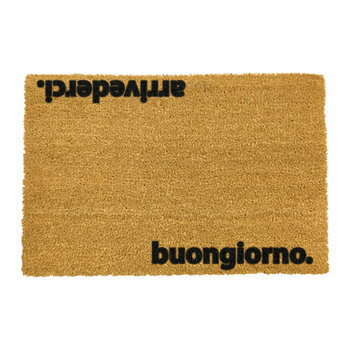 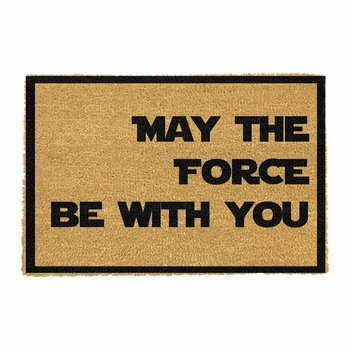 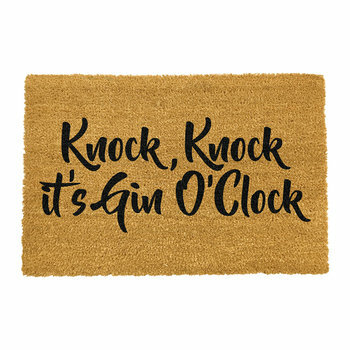 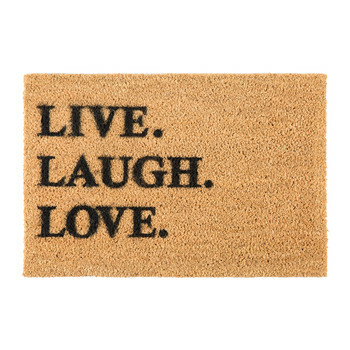 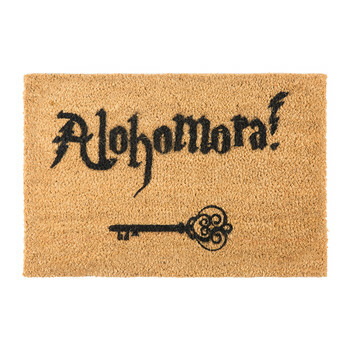 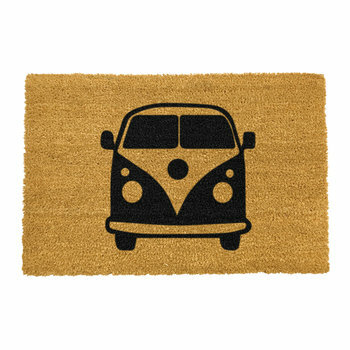 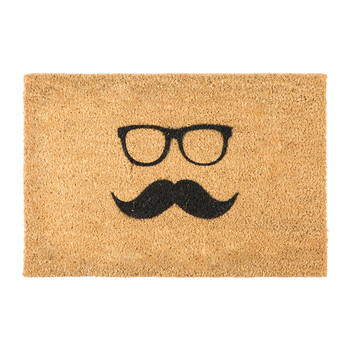 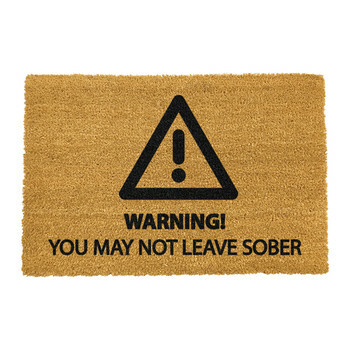 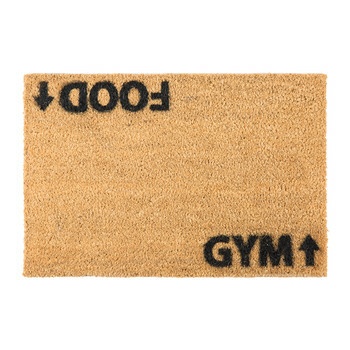 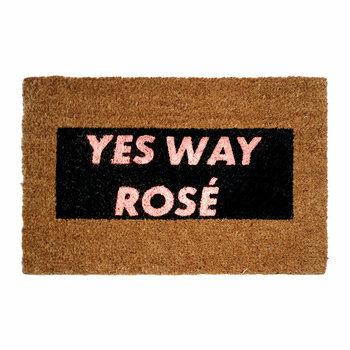 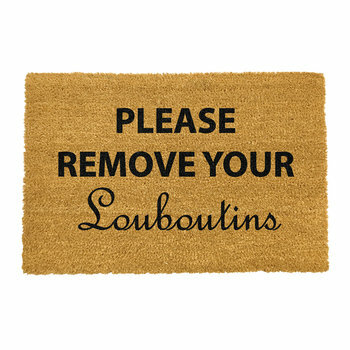 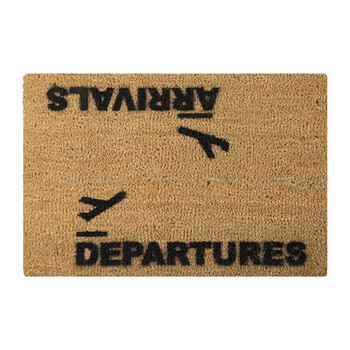 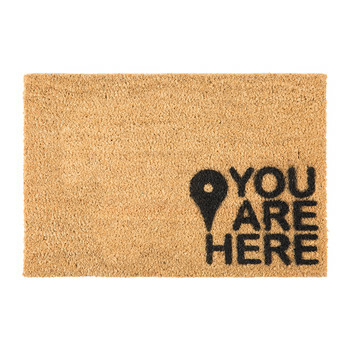 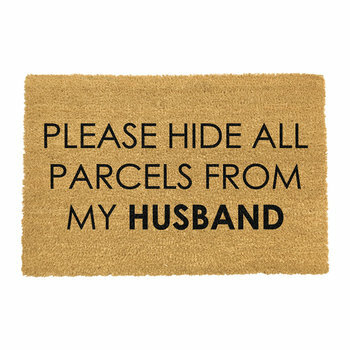 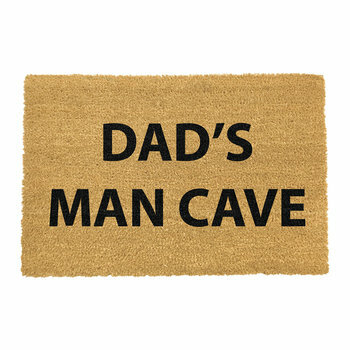 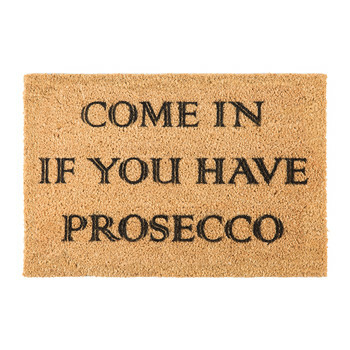 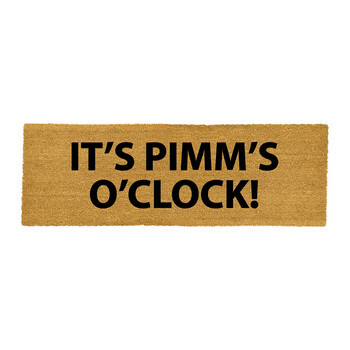 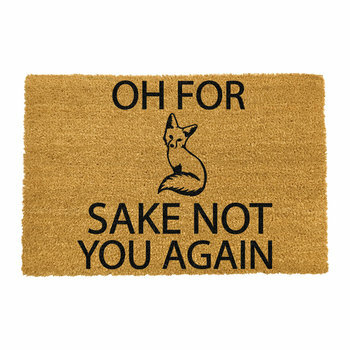 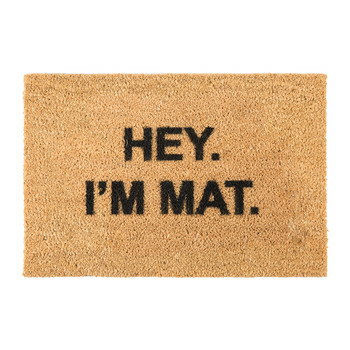 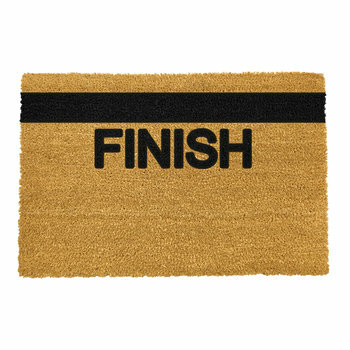 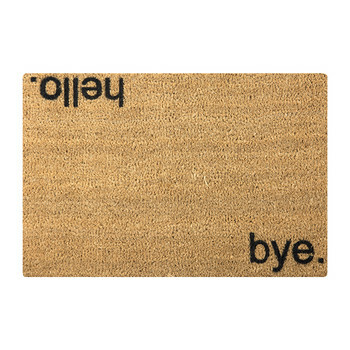 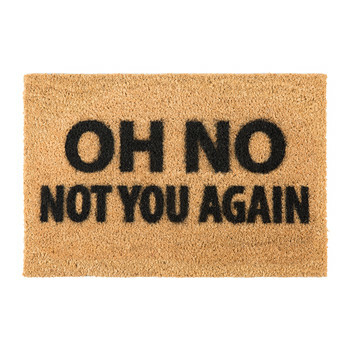 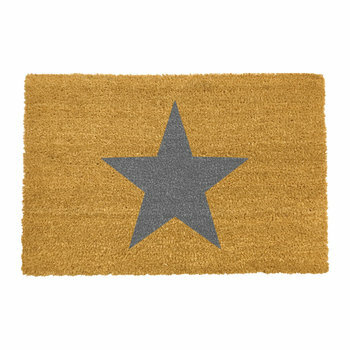 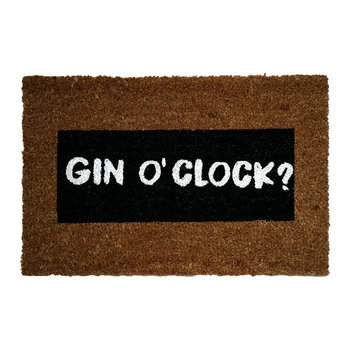 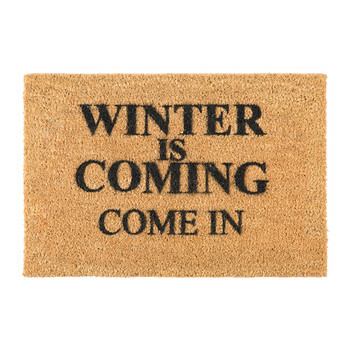 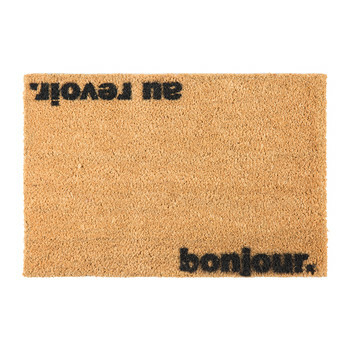 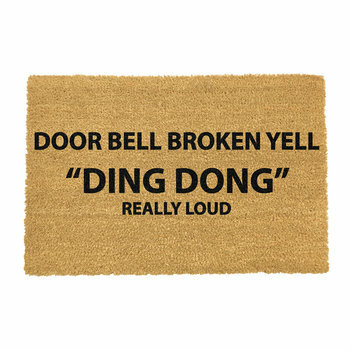 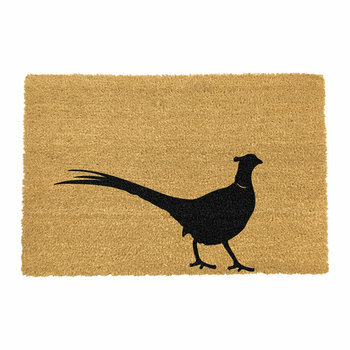 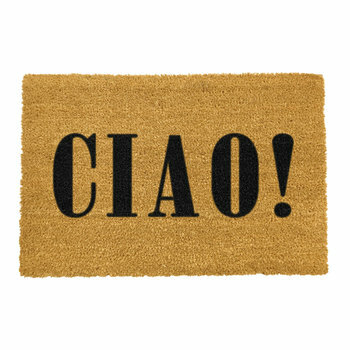 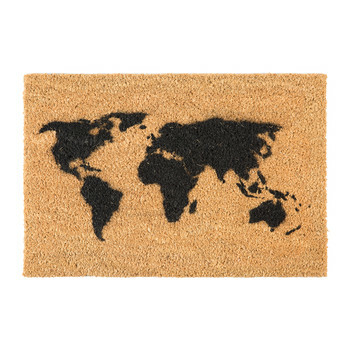 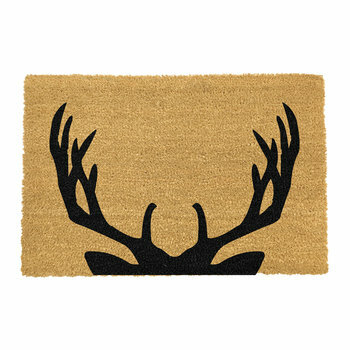 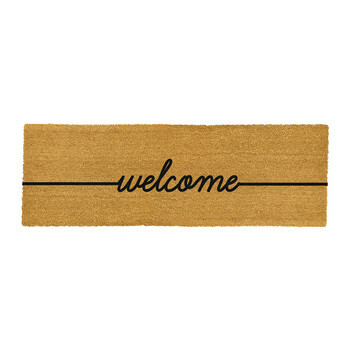 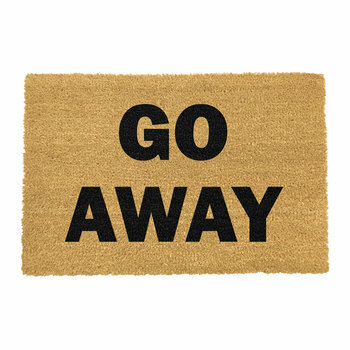 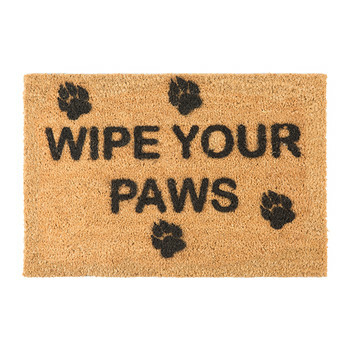 Artsy Doormats are a family run company specialising in humorous and witty high quality door mats for the home. 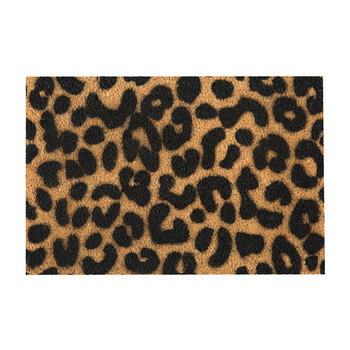 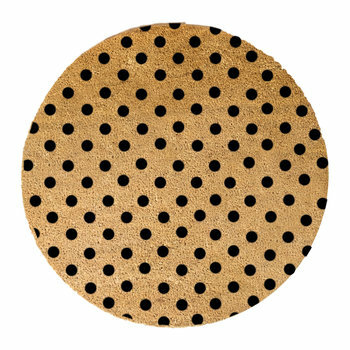 All designed and sprayed in the UK using the finest paints, each mat is crafted from durable tufted coconut fibre which is ideal for stopping mud and dirt spreading to the rest of the home. 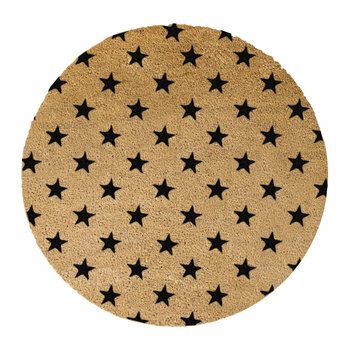 Hand finished, they have a selection of fun and quirky designs to create an impact as soon as guests step through the door.